Buying a 3D printer is more simple today than you would think. Over the past few years, there have been many developments in the field of desktop 3d printers and they have quickly become in reach for the general public. 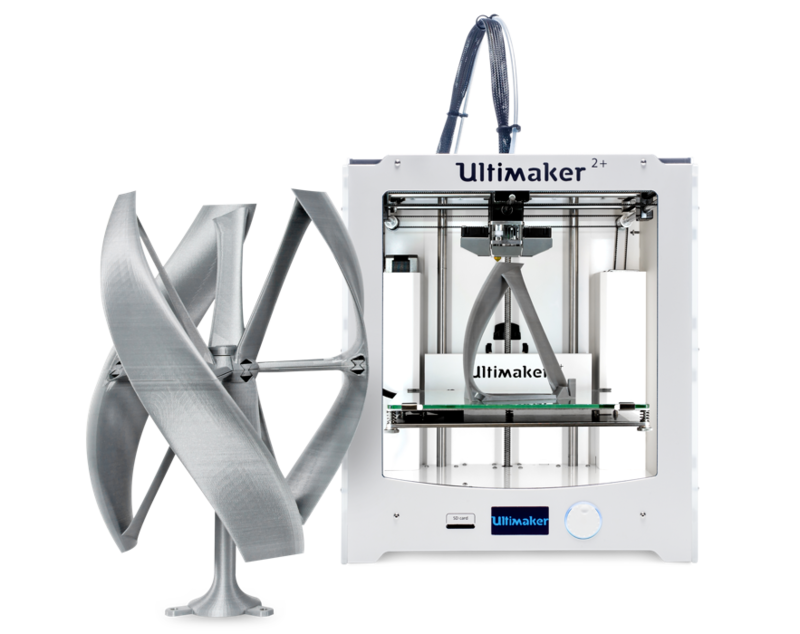 Prices are already starting at around 300 euros for a self-propelled printer up to about 8000 euros for a professional desktop 3d printer. Important parameters that determine the price today are the accuracy, building surface, print speed and the material types that can be printed. 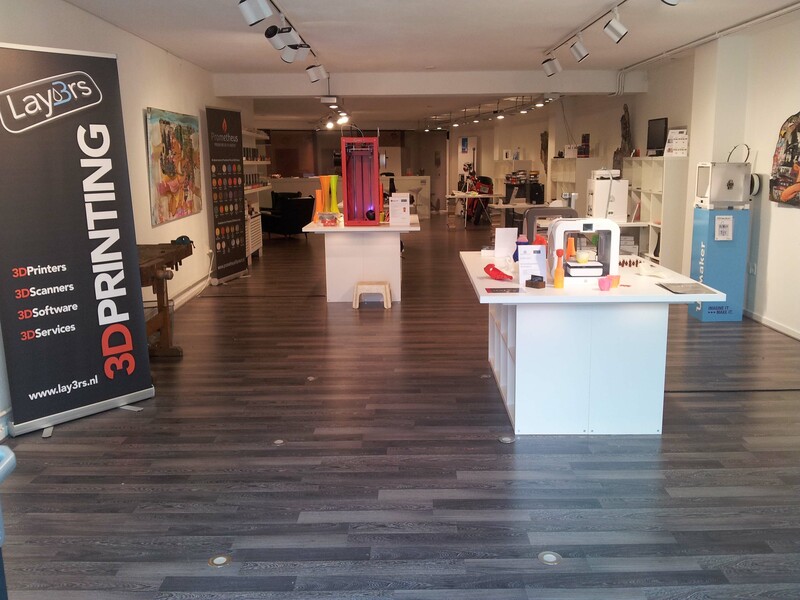 In the showroom of around 150m2 on the Grote Berg 60 in Eindhoven we have a balanced range of 3D printers like Ultimaker, Builder and 3Dsystems (Cubify). Here you can compare the 3D printers on price and quality, speed, accuracy or simply because you think the look is important. 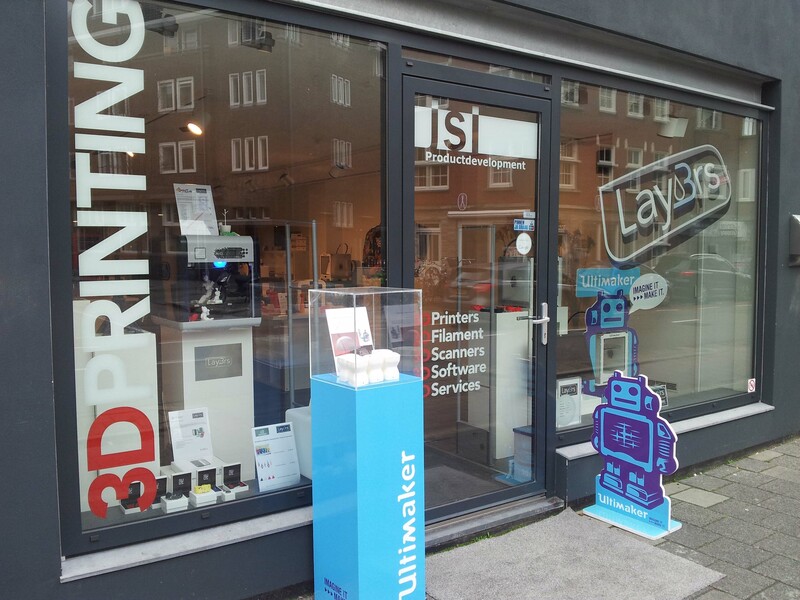 At Lay3rs you get expert advice on the area of 3dprinters for consumers, SMEs and professionals. Lay3rs delivers projects to schools, educational institutions and various foundations. Lay3rs wants to announce the 3D printing to the general public and is convinced that 3D printing will have a huge impact on the current way of product development, production and consumption.